[prMac.com] Rennes, France - KerCodex today is pleased to announce the release and immediate availability of "Quick'Nap" version 1.0 for iPhone devices. 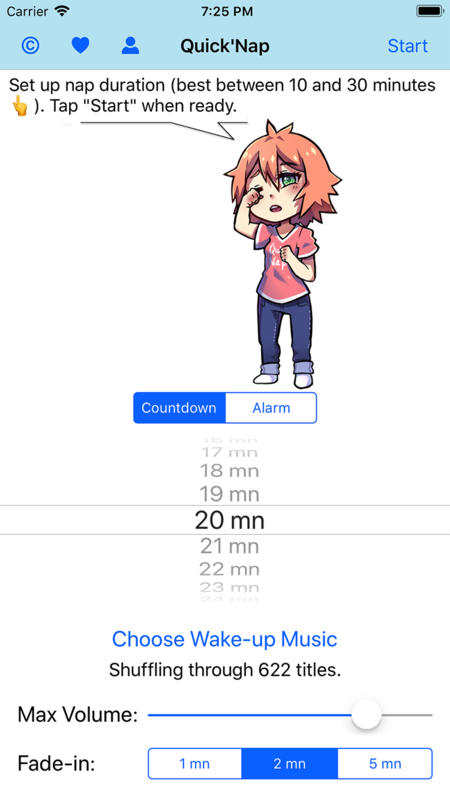 Quick'Nap is a very simple alarm clock App which wakes you up with progressive music chosen out of your iPhone library. And a cute manga character is helping you all along! Power naps between 10 and 30 minutes quickly revitalize your awareness and efficiency. 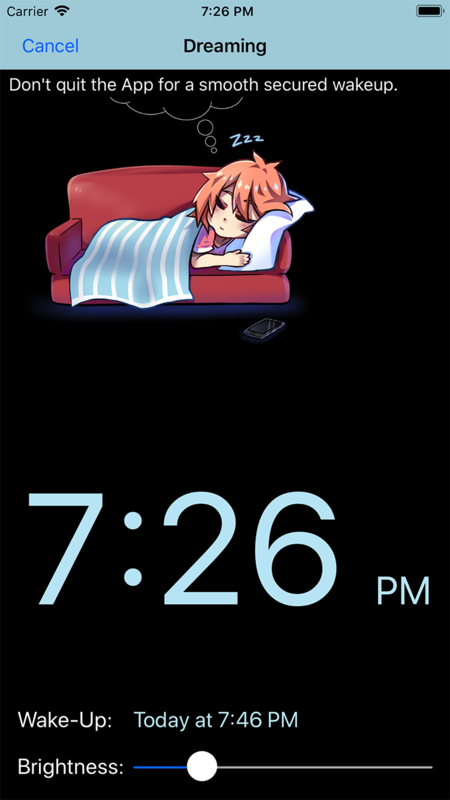 An alarm mode is also available for the occasional overnight sleep. 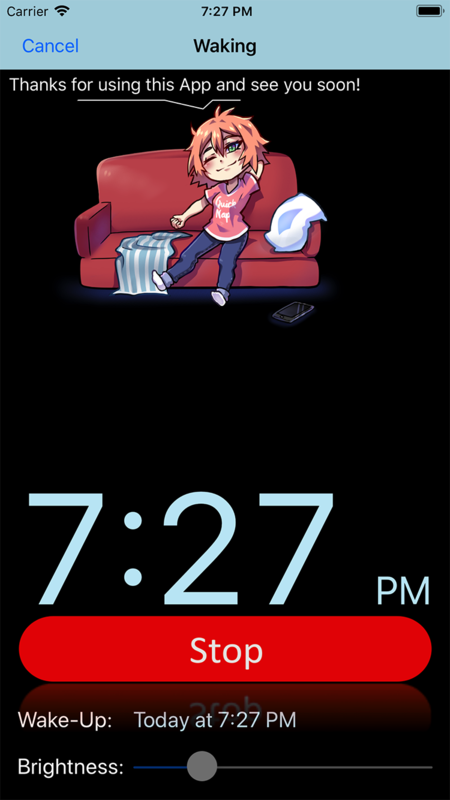 Quick'Nap (v1.0) is entirely Free and available worldwide exclusively through the App Store in the Health & Fitness category. For more information visit Quick'Nap official website. KerCodex is an independent developer dedicated to innovation. All Material and Software (C) Copyright 2018 KerCodex. All Rights Reserved. Apple, the Apple logo, iPhone, iPod and iPad are registered trademarks of Apple Inc. in the U.S. and/or other countries. Other trademarks and registered trademarks may be the property of their respective owners.